What does that mean to you? For me, through the struggles and trials of this life, it has come to mean a lot. Sometimes I get in a rut and feel like my problems are just too much. I think about myself too much, quite honestly. I don’t heed the advice of Philippians 4:8 and think about whatever things are true, noble, pure and right. It is a constant battle for my mind. But, God truly is bigger. He is bigger than my depression. He is bigger than the cancer your loved one may be facing. He is bigger than the divorce that shames you. He is bigger than the loss of one you can’t bear to be without. He is bigger. To me, that means that because God is all-powerful and sovereign, He has orchestrated events in our lives to make us more like Himself. We can’t see the “big picture.” Oh how I wish we could at times, but I think it would be too much for us! We can’t always see how He is using the trials in our own lives to sanctify us, to minister to those around us, to grow our children. 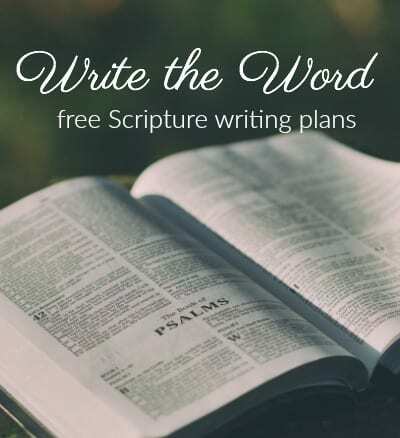 I know the verse is SO popular that often times we don’t take time to think about the words from Jeremiah 29:11, but God truly does have wonderful plans for your life – that might include depression, it does for me. But, my struggles do not take Him by surprise! This gives me peace. He knows, He sees, He created me and He even gave me weaknesses and holes in my heart that I might look to HIM to be filled. Only Him. 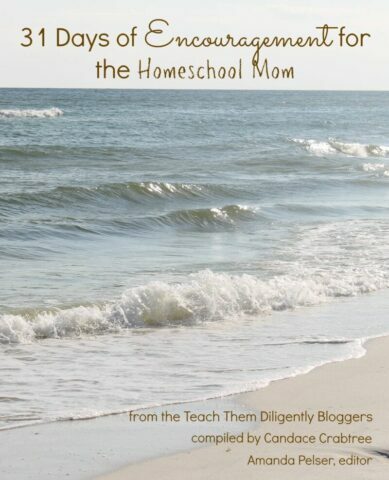 Can you believe we’ve spent a week together discussion homeschooling, depression and God’s faithfulness? I’m so thankful that there are those of you who continue to walk this path with me. Thank you for your comments and encouragement. 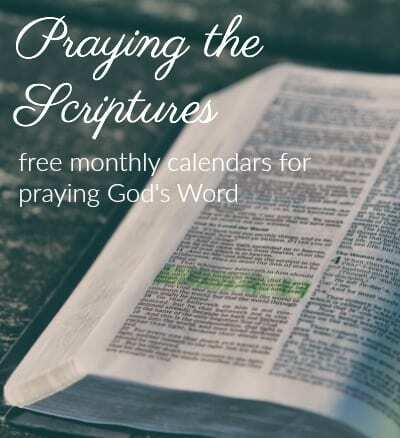 My hope and prayer is that this series has been an encouragement to some of you. In closing, I have a special gift for those of you that wish to continue coming back to this little place…a gift that I created just for those of you struggling. And friends, that is all of us. We will all find ourselves needing encouragement on this journey! That is why God gave us the Body of Christ. 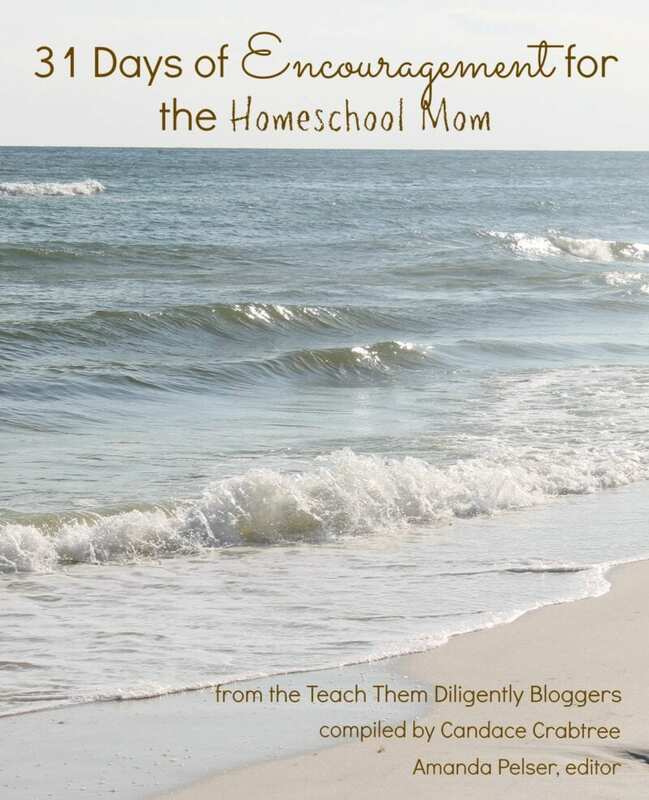 If you would like to have 31 Days of Encouragement for the Homeschool Mom ~ from 29 homeschooling moms ~ please subscribe to my blog by email and you will receive this PDF ebook that I compiled just to help encourage you. 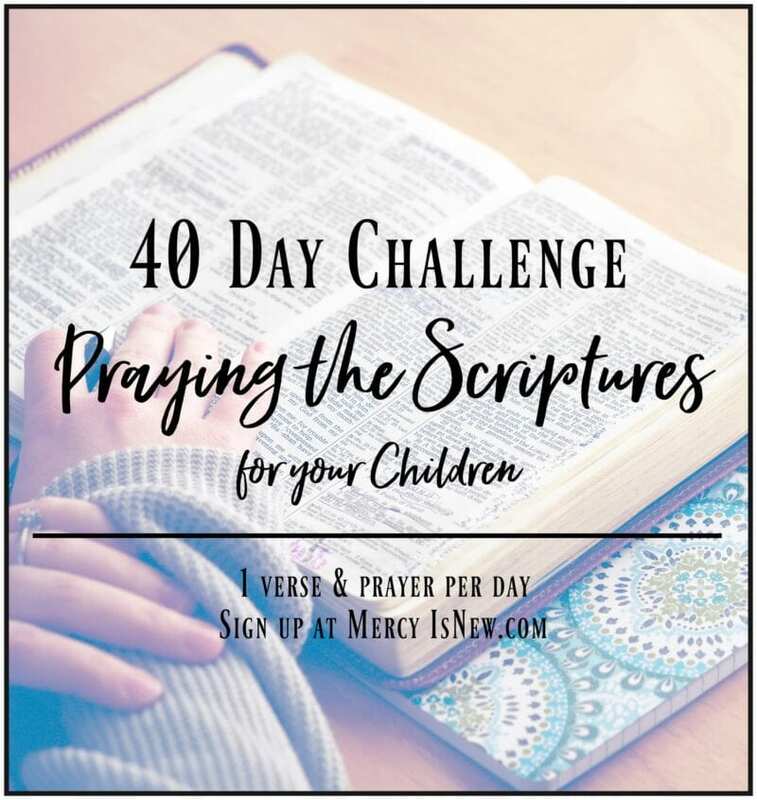 Click here to read more about the brand new ebook 31 Days of Encouragement! Day 1 ~ There is hope. Day 2 ~ I am not alone. Day 3 ~ There is good in the valley. Day 4 ~ I am broken. And that is a good thing. **Resources & Links for moms struggling with depression found here. My sweet friend, Amanda, who edited the above ebook, has written an ebook herself on finding Joy in Depression! Check it out!